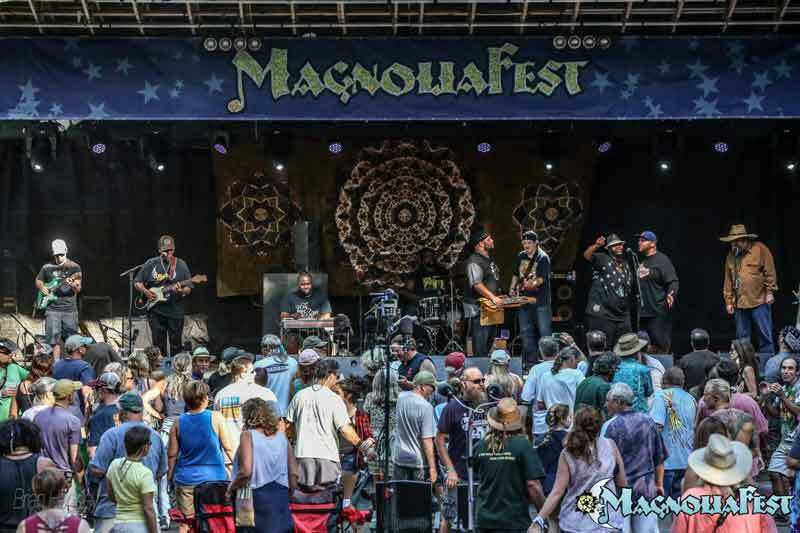 Spirit of the Suwannee Music Park, located just north of Live Oak, FL,is a one-of-a-kind music park and premier 500+ acre campground nestled on the shady banks of the historic, tea-colored Suwannee River in North Florida. Along with the camping, there are nearly 12 miles of trails suitable for hiking, biking, horseback riding and nature exploring. Bring along a fishing pole and wet a line from the dock on Rees Lake. Canoe and bike rentals are available at the on-site canoe outpost. Or take a dip in the nearby Suwannee Springs. SOSMP is located between Jacksonville, Florida & Tallahassee, Florida about 30 minutes south of the Georgia State line, about 45 minutes north of Gainesville. Please visit the park’s web site at www.musicliveshere.com or call them at 386-364-1683 for more information. The 2016 Lineup has not been announced yet. Stay tuned!